Optimizing your website conversions is an often overlooked step for e-commerce sites. Part of the reason is that it can seem arcane. Can the color of your “buy now” button or the placement of your email often banner really make that much difference in whether or not people buy a product? After all, if they want it, they want it – right? Not so fast. As mind-boggling as it may seem, little details like these can have huge impacts. Check out these thirteen case studies on Optimizely, where companies made little tweaks that got big results. Black & Decker got a 17% increase in clicks by changing their button to say Buy Now instead of Shop Now, and Insound found that changing their checkout button text from Continue to Review Order increased clicks by 39.4% – helping solve a big cart abandonment problem. My point is that it’s worth taking the time to try to improve your conversions. And the good news? Because you built your site on WordPress, there are some great plugins out there that will help you make the job easier. Here are some of our favorites at IvyCat. We’ve talked a fair amount here about making sure your site is fast. Remember that 25% of shoppers will only give a slow loading page 4 seconds before abandoning it! If you’re worried about your conversions, the first thing you need to do is take a look at your site speed. Are you making your customers work too hard to buy your product? W3 Total Cache is another good option, with tons of customization features for you control freaks out there (and a one-click setup for those of you who don’t want to deal with multiple pages of options). The makers boast at least 10x improvement in overall site performance when the plugin is fully configured. 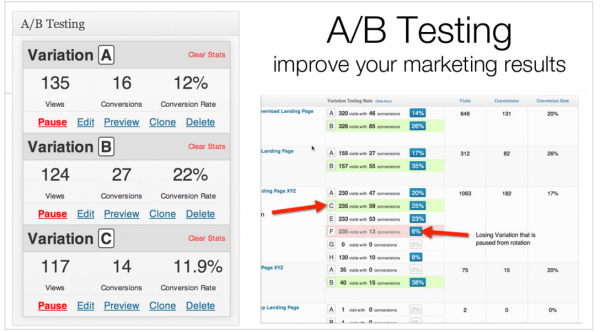 We’ve already talked about the huge improvements you can see when you test parts of your site to see what converts better. WordPress Calls to Action is a great plugin to help you do just that. Like its name indicates, it focuses mainly on your calls to action (CTAs) – newsletter sign-ups, buy now buttons, download CTAs and more. 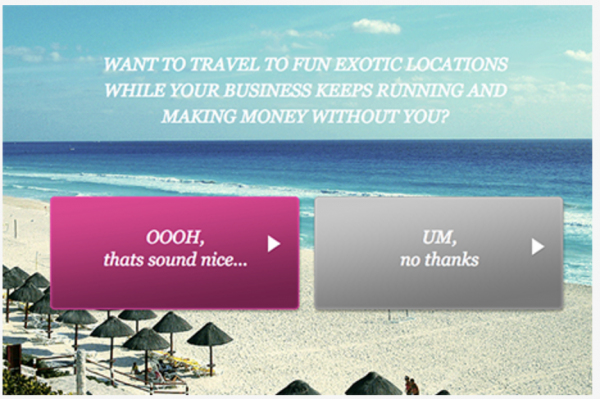 You can even create pop-up CTAs with the plugin. The visual editor lets you make changes easily, and the plugin gives you the tools to analyze the data it collects. If you’re looking to get deeper than CTAs, Nelio A/B Testing lets you test headlines, widgets, and even alternate content for your pages and posts. 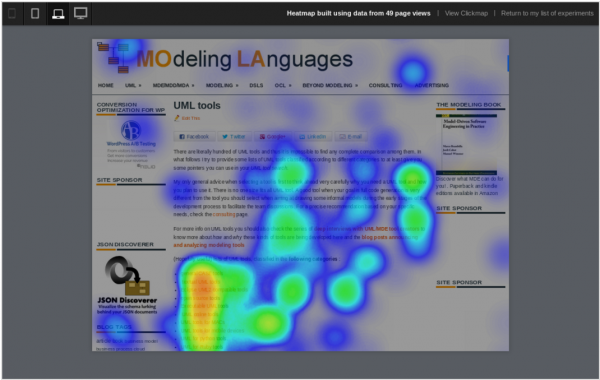 It will even create heat maps of your pages so that you know where visitors are spending most of the time. Once you got a customer on your product landing page, do you want them to click over to your Facebook page or get distracted by your witty YouTube channel? Absolutely not. You want them to do what they came here to do: buy your product. Effective, streamlined landing pages are the best way to do that. Even with a fast site, optimized CTAs, and distraction-free landing pages, potential customers will still leave your site. Exit-intent pop-up boxes can be one last way to provide value to a customer who’s about to leave. They’re a good place for special offers, like a 10% off coupon or free e-book with helpful tips. PopupAlly bills itself as “the polite popup for WordPress.” It gives you full control over design elements so that you can create opt-ins that look seamless with the rest of your website design. Rather than just popping up willy-nilly, you can configure PopupAlly to show up when customers are about to leave the site, when they scroll a certain distance down the page, when they click on a certain element, or after certain amount of time. 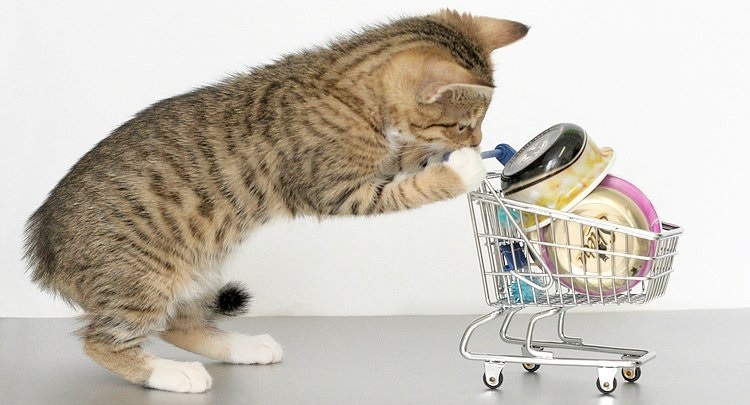 People abandon their shopping carts online for all sorts of reasons. Maybe they’re looking for free shipping or they need to talk to their partner first – whatever the reason, most of them are still interested in your product, they just need to be convinced. Abandon cart plugins can help you recover these lost sales by sending follow-up emails. 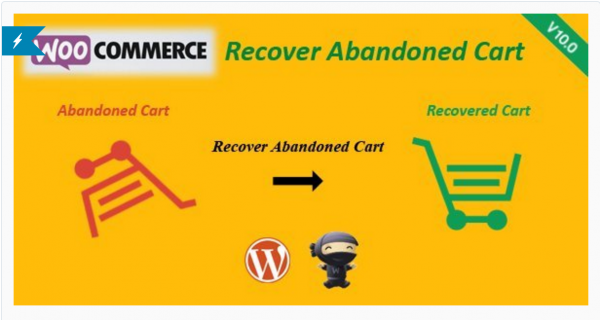 WooCommerce Recover Abandoned Cart is a WooCommerce extension plugin with a lot of features. You can create a variety of email templates to send out to customers – with links to their abandoned cart, and even discount coupons to entice them to come back. This can lead to recovered sales, without you having to lift a finger. You can try the Lite version out for free. Sit back and make money! Okay, we know it’s not as easy as all that – but now that you’re armed with these WordPress e-commerce plugins, you’ll be poised to capitalize on the amazing products you’re selling and the great marketing you’re doing. And if we can help at all, just let us know.